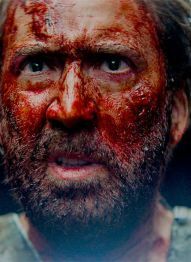 Nicolas Cage. Andrea Riseborough. Linus Roache.